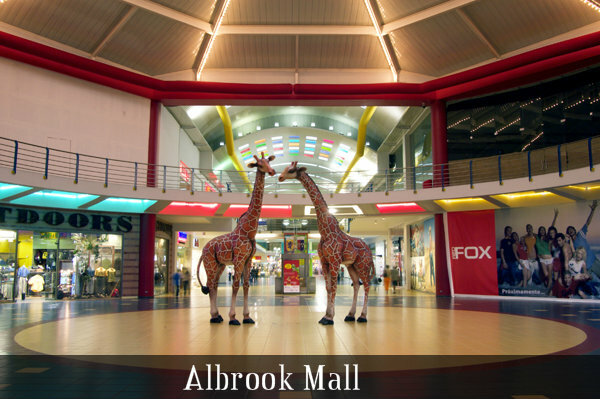 Welcome to Albrook Mall Panama. 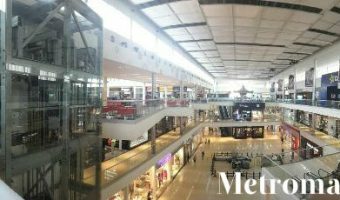 Here you will find over 350 stores, more than a 100 restaurants divided in 3 food courts, a movie theater, a bowling alley, a supermarket, casinos, you name it! 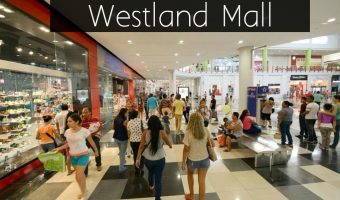 You can pretty much find anything you could possible want or need here. 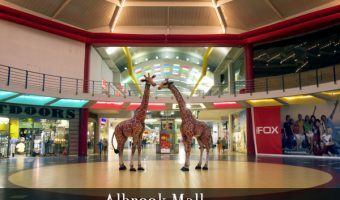 Albrook Mall is next to the Central Bus Terminal of Panama and for that reason perfectly located and easy accessible by public transportation or taxis. 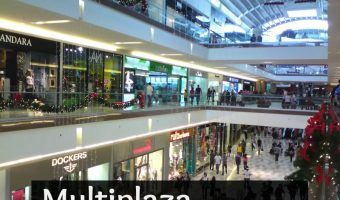 The food court includes all the big name such as the McDonalds, Dunking Donuts, Subway, Burguer King and Quiznos plus some local chains and independent restaurants.